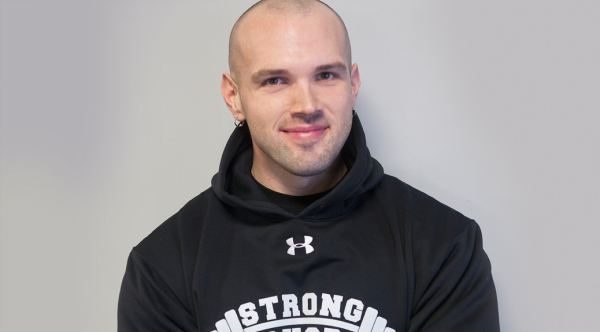 Josh Sato is the owner and operator of Strong Shop Fitness which opened in September of 2011. Josh earned his B.S. in Exercise Science from Georgetown College where he was also a four-year letterman on the football team. He’s been working with clients since 2005 that range from young athletes to the baby boomers! 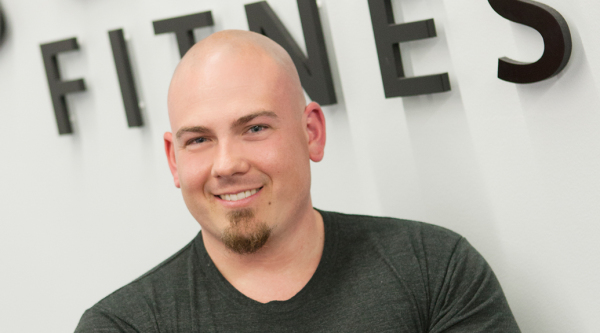 Josh’s theory on fitness and exercise is simple, “You reap what you sow.” If you are looking for a gym to call home, come in today and find out how he can help you! 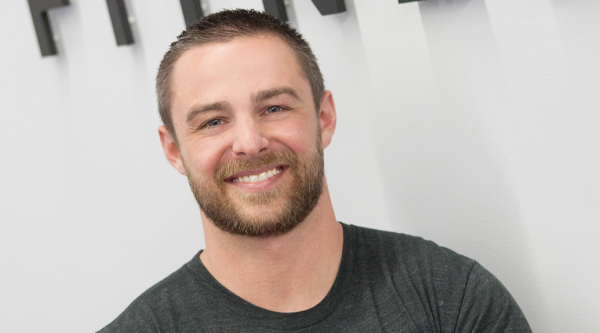 Trent brings 13 years of Personal Training experience to the Strong Shop team. From age 15 to 73, Trent works with clients of all ages, ability levels, and interests. His vibrant personality and quick wit make Trent’s sessions entertaining and productive all at the same time! Contact Strong Shop Fitness today to schedule your session with the one and only Trent Castleman and start seeing results just in time for beach season! Michael has a Masters of Science degree in Athletic Training from the University of Kentucky. He is also a Certified Strength and Conditioning Specialist. However, Michael works with more than just athletes. He is exceptional with corrective exercises and pinpointing issues to help clients of all ages feel better. From baby-boomers to millennials, Michael is your "Mr. Fix-It" for any nagging injury or limitation. Michael has spent time working at the high school and collegiate levels, as well as working with Military and Law Enforcement personnel. 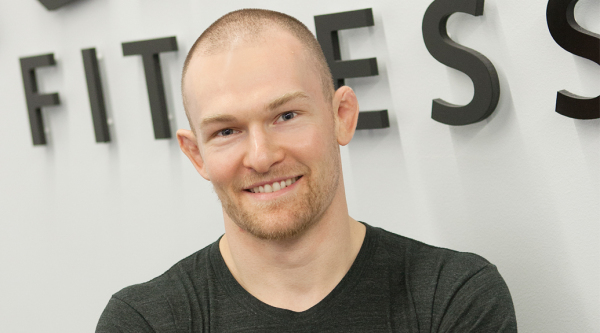 He enjoys helping his clients meet their goals and actively competes in Mixed Martial Arts (MMA) competitions. Kye Keefe is certified with the National Academy of Sports Medicine. He possess 12 years of fitness experience and has lost over 80 pounds on his own personal journey. His passion is helping others achieve their goals while drawing from both training and his in-the-trenches personal experience. Kye specializes in training for physique enhancement and strength. He believes that each client is unique and deserves customized training based upon his or her goals, personality type, limitations and lifestyle. Whether your goal is to lose fat, gain muscle or simply be a more fit version of yourself, Kye can help you reach your goals with individualized training programs that produce results in an efficient and sustainable manner! Shannon is a certified TRX and Spinning instructor. She received her spinning certification through MAD DOGG athletics. She has been a fitness instructor for over 5 years, teaching everything from TRX, Spinning, boot camps and pandemonium. 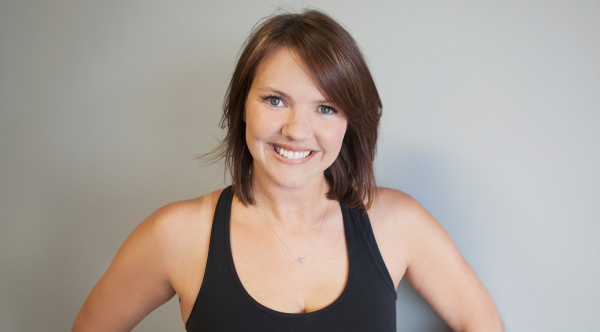 Shannon now teaches our Shred and Cougar Fit classes along with being available for personal training! Her upbeat tempo and positive motivation will keep you coming back for more! With Shannon, one thing is certain, you're only going to get stronger!